While my collections aren’t quite Borgin & Burkes, they do at times, verge upon creepy with pinch of unconventional, an edge of steampunk and a notch of practicality. Sometimes, I even surprise myself with things that appeal to me. Fortunately, when it comes to gifts, my family totally understands me and my quirks. Meet the doll boy, who does not yet have a name. There are several curious aspects to this doll. He appears to be made of vulcanised rubber (gutta percha) which was invented in the mid nineteenth century. On the era of his clothes and the toy plane in his hand, I’d call this doll Edwardian, but incase you missed it, he’s wearing a fez, so that makes him what? Turkish? Even that being the case, he was originally made and exported from Japan. According to the internet ‘made in…’ began in about 1915 but prior to 1921, Japanese products were mostly labelled Nippon perhaps making him a doll of the 1920s. The closest example I can find on the internet is a doll from a 1901 shipwreck though it is not of Japanese origin. My other, slightly quirky presents can be found below. What every girl needs. Old books. A child-sized cobblers’ shoe mold and literally a pair of handles. Hope you all had a merry Christmas, or Festivus, or holiday. Joy to all! ME: It’s like spring snow. Our conversation goes like this for a while. I don’t even know what this tree is called. We call it a pom-pom tree or a snowball tree. My husband hates it because it makes a mess. If it rains after it it ‘snows’, it makes mush. Writing every day in November. Meet the team! I feel the need to write a Valentine’s Day post. Not sure why, because I pretty much believe Valentine’s Day is commercially exploited to make people believe love is proven by a trinket. For an optimist, I can be such a cynic. For a collector, I can be such a hypocrite. A recap of my thoughts on Valentine’s Day can be found here – Can’t Buy Me Love and Socks and Underpants. I don’t own a single album of David Bowie, so the devastation I felt upon his passing seemed disproportional. A similar dichotomy happened only days later, with Alan Rickman. Extraordinary strangers. People who I’ve glimpsed through the world’s eye with their extraordinary talents, while they undoubtedly continued with their ordinary lives, viewing themselves as unremarkable and simply creating, working and living. I’m drawn to this humbleness. Not those who bask in their success but wonder at it, are confused by it and possibly curse the attention it brings. I follow The Bloggess. I cannot claim to know her but she gives so much of herself on her blog and in her books that it is difficult to not feel connected. She wrote this post about David Bowie and Alan Rickman (among others) which I marvelled at not simply because I felt exactly the same but because she does not see herself among them. She is among them. She is extraordinary. Wil Wheaton and Anne Wheaton are extraordinary. They are good people and I would happily say I adore them. I feel delighted that they share their lives on social media because they make me laugh but they’ve dealt with enough nonsense for Wil (at one time or other) to post instructions on how to be respectful, and for Anne to quit twitter. Just before she quit, I sent her a direct message. If she did, it didn’t make any difference – I didn’t expect it would. I am one of hundreds upon thousands of people waving my arms around her. She’ll never read this either. These are five people who have touched my life without their knowledge, be it by their humour or sensibilities or genius or grace, or they’ve simply shared a part of their life. There are many others. Writers, artists, creators, comedians – people I’ve found on Twitter or Instagram or WordPress or TED talks. Often not famous. There’s a part of me that believes if the world were smaller, we’d be friends. With some, I already am. I am thankful for these connections – however large and worldly, or small and obscure. Extraordinary strangers. Those who are likely think of themselves as quite ordinary but are remarkable. Not necessarily in a Bowie way, or a Rickman way, but in their own way. And if you’re sitting there reading this thinking I’m not talking about you. Why not? Life is extraordinary . The mechanics of a purring cat. The brain. An opening flower. 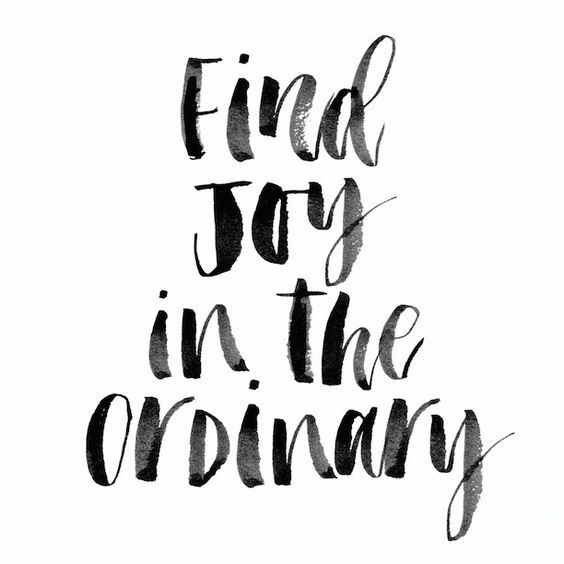 Ordinary and extraordinary are not mutually exclusive. The only thing that limits us is our perception. Two days ago, I began a whole different post. It was about failure and resolutions for a year we’ve now lost. Failed resolutions. I didn’t intend to fail, but then, I didn’t make any real effort to win so technically, failure was assured. Actually, that’s not even technical, that’s logical and I cannot (or should not) lament something I chose. After Nano Poblemo, I said I would blog more. I haven’t, yet, and I’m not sure why I feel guilty about it. It’s crazy because I’m creating failures for myself. So, it seems that this post too, is about failure. Nano Poblano was a resolution. Not one timed with the New Year but one that came at the eleventh hour on the last day of October. I’d procrastinated. I’d thought about it for days previously before I finally committed to it. And then I did it – I blogged everyday for a month. I set myself some resolutions for 2015. None of them were unreasonable or unrealistic but I didn’t take them on. I wondered how they were any different from my Nano Poblano challenge. They weren’t different. Except, there was this little part of my brain that believed I could write a blog post everyday. This post was going to be about lots of things. Instead of resolutions, I’m going to focus on believing. Whatever you do in 2016, be your best. My husband is breathing evenly beside me and his nose starts whistling. I try to ignore it, but it’s like a mosquito. “I can hear your nose” I said. Day 21 of Nano Poblano! That is, Ra’s version of NaBloPoMo. And today, I’m trying to make Ra smile. This isn’t going to be an epic blog post. I’ve had a really long day, and I’m tired. And I just said to my husband that maybe I’d write two blog posts tomorrow night instead. This went on for a bit. And here I am. Today, though, in the middle of horrible world news, I learnt that Australia is participating in the 2016 Eurovision Song Contest. Yay! We love the Eurovision song contest although the music isn’t particularly to our tastes. We never buy the album, but we love it, we love the joy and spectacle of it. We play drink-along-a-Eurovision where you have a drink every time certain things occur – like a key change, or a wind machine or a costume reveal. Actually, I think you’re meant to have glass when these things occur, but we just take a sip because, quite honestly, you’d be drunk before the first song ends. Anyhow, Australia is competing even though we’re not even in the eurozone. I don’t even care how we managed this. 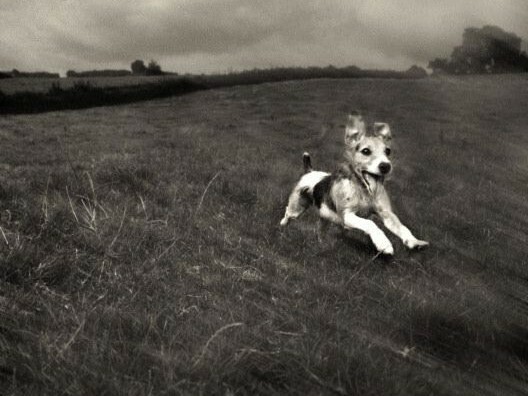 This world needs more joyousness. Come on, Eurovision 2016. Bring it. Click on the link to visit the team of Tiny Peppers. 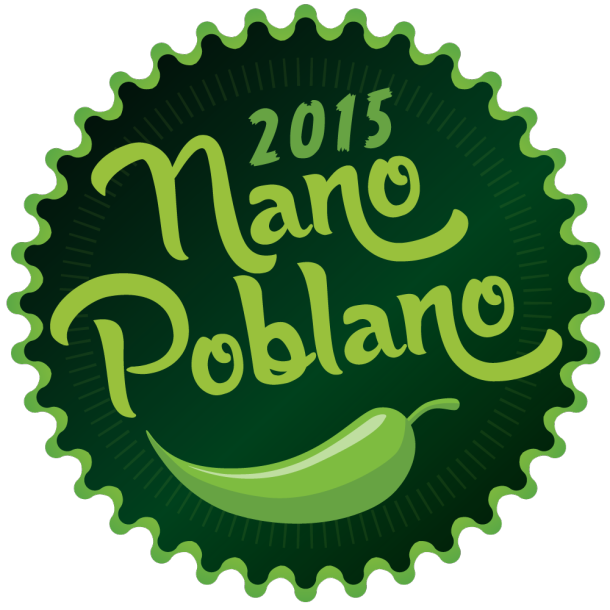 It’s Rarasaur’s version of NaBloPoMo and it’s called Nano Poblano. Or, as I’ve been calling it lately Nano Problano. We’re blogging every day in the month of November! I think I’m actually getting the hang of this.